RIB technology with Timmy Boyle at your local boat club or marina. 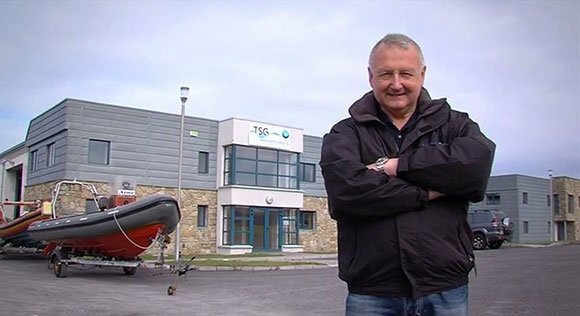 This year, Timmy Boyle from Atlantic Composites, Ireland’s only RIB manufacturer will be visiting various boat clubs, sailing clubs and diving clubs around Ireland to give a free Q&A session on manufacturing and refurbishments of punt boats and RIBs. Timmy is an well known innovator in RIB technology, who loves to talk about ribs and composites and rigid hull boat design. If you would like Timmy to visit your club, get in touch early by phoning: 087 220 9632. Watch the video below to see RTE’s feature about Atlantic Composites from the Nationwide series.